Dr. Shu graduated with top honors from Palmer College of Chiropractic West in 2002, and soon after began practicing chiropractic. 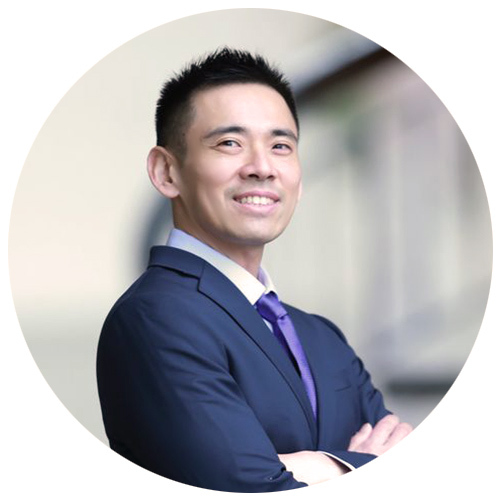 Dr Shu shares his story on why he became a chiropractor. Dr. Mehrbod Rafia DC is a Doctor of Chiropractic who works with Dr. Victor Shu DC at Shu Chiropractic and Associates corporation to help their patients achieve their optimal health and performance. In his role, Mehrbod looks after all aspects of his clients well being, including pain management, weight control, life consultation, wellness care, and much more. Dr. Rafia believes through proper mindset, appropriate corrected environment, and removing stressors and macro and micro traumas, each individual is capable of reaching their own maximum potentials. He believes in clinical experiences, patient-centered evidence-based practice. Dr. Rafia holds a Bachelor of Psychology in Clinical Psychology. He graduated from well known Palmer College of Chiropractic West Campus, and soon after, began practicing chiropractic in the great San Fransisco Bay Area. At his free time, he likes to spend time with his family, go to the gym and design diet and workout plans, plays competitive paintball, be around high-performance cars, and helps others improve their lives.